We understand that it can be difficult to keep up with the ever-changing social media environment while trying to run your business. Let us help! 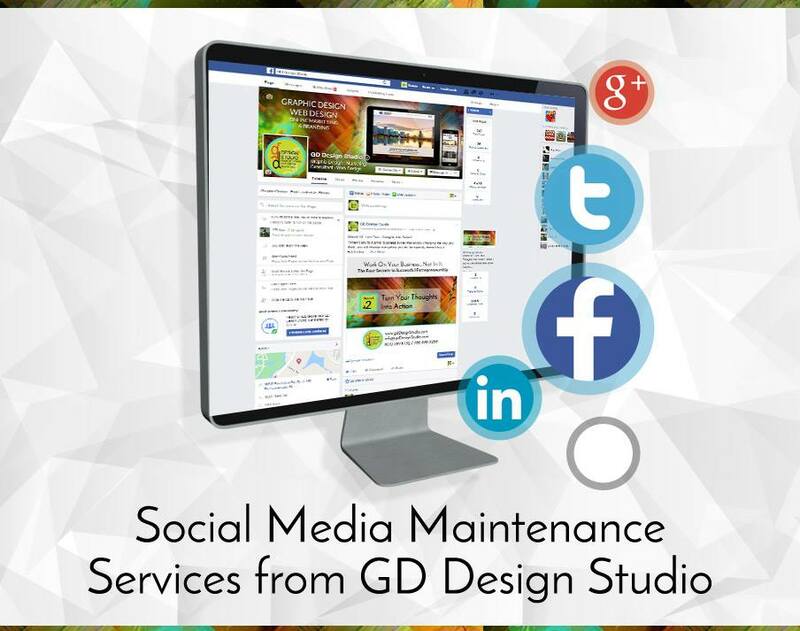 Through a partnership with a renowned industry-leading SEO and SMO marketing company, GD Design Studio will create, customize and maintain your social media presence for so you don't have to worry about a thing.